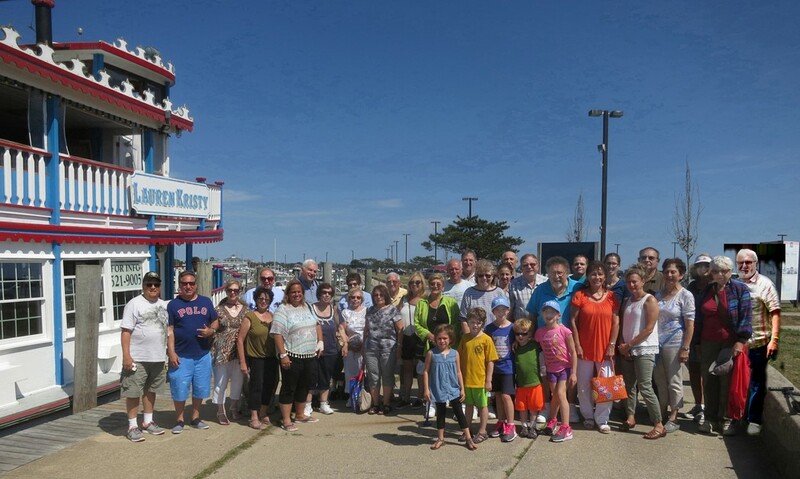 Members of Circle of Friends pose after a great mini cruise on the Lauren Kristy in August 2016. 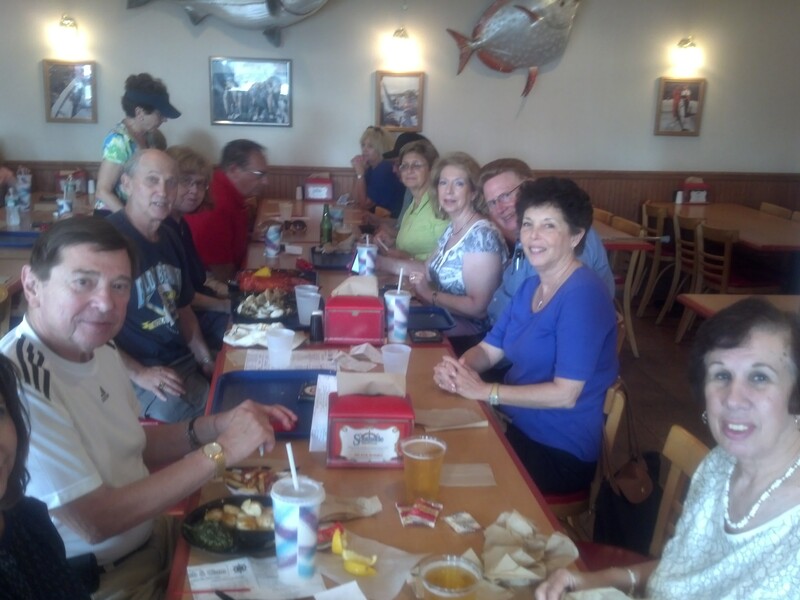 Members of Couples Club enjoyed dinner in August 2014 after a mini cruise on the Delta Lady. 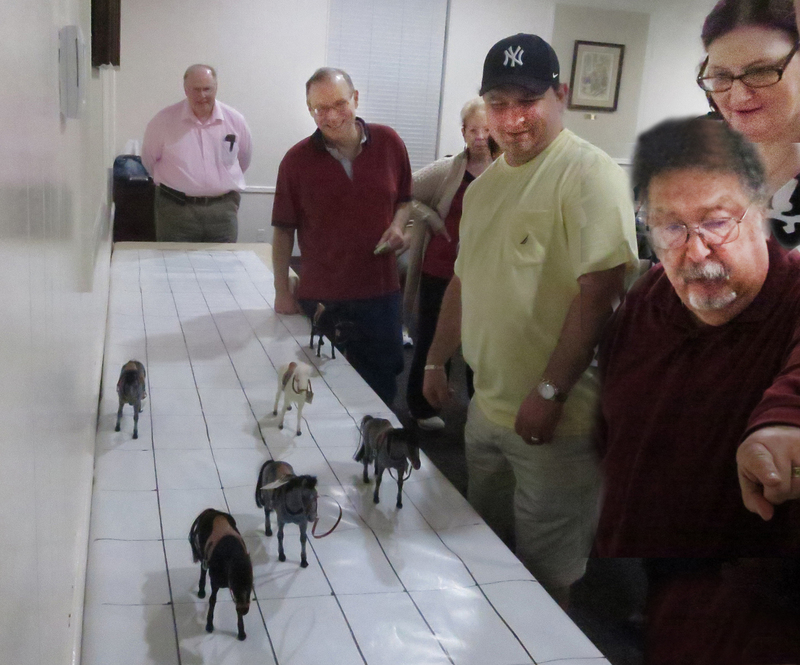 Members of Circle of Friends watch our own special version of horseracing at Game Night 2016.